If you would like to improve the interface and contacts appearance on your iPhone, then you should explore various applications which ease the social networking hassles. 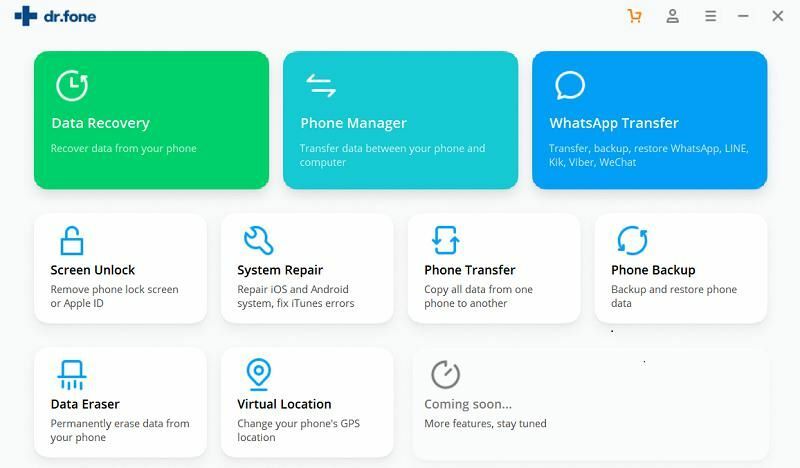 Downloading and installing the top rated contact manager apps will ease your work and enable you to enjoy creating new connection everyday, as you expand your network. Here are the top 10 iPhone contacts manager software that you should download. iSkysoft Toolbox - Backup&Restore (iOS) allows users to transfer contacts and other data from smartphone to smartphone in a safe and risk-free manner. It is very helpful to individuals who would like to upgrade or switch to new iPhones. It’s a full scale iPhone transfer as it transfers contacts with numbers, names, job titles, email addresses, company names and with other more details. 1. 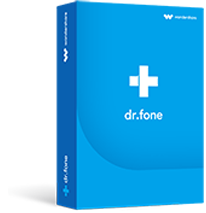 1 Click Backup and restoration of contacts and phone data without quality loss. 2. Transfers contacts, videos, call logs, photos, messages, and more between iOS, Android and Windows phones. 3. It supports over 35,000 phones and different networks. 4. You can simply transfer iTunes and iCloud backup to your phone by using this amazing software. 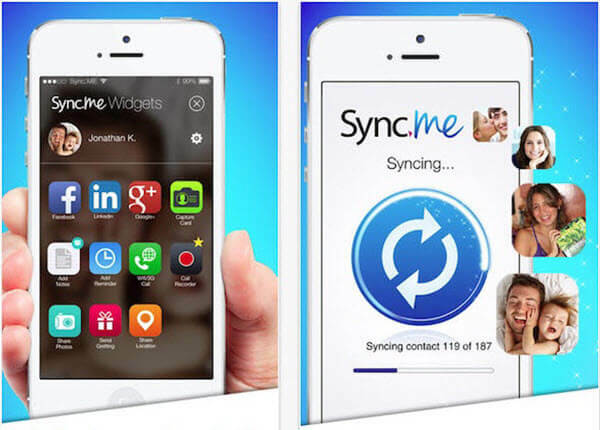 Sync.Me is an excellent contacts manager software. It provides you with more contact information from LinkedIn, Facebook, Google+ or Vkontakte accounts. It keeps all your contacts updated with the latest contact details such as profile photos, birthday reminders, and more information. 1. The software searches for phone numbers, photos and names of almost all the active phone numbers in the world. 2. Users can send personalized birthday cards to friends. 3. It displays more advanced caller ID. This includes the callers’ full names and photos. 4. Sync.Me connects all your phone contacts with their specific social network profiles. 5. It offers spam protection as it recognizes and blocks the unwanted spammers and telemarketers. 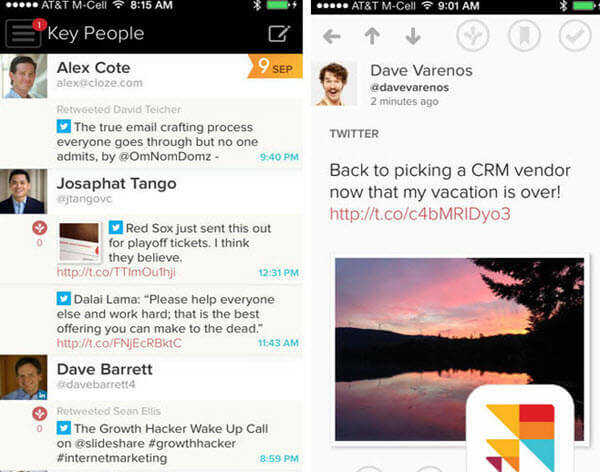 Cloze offers social network, email, and contacts command center. It syncs all the details about your personal contacts from all your social media networks as well as email, which ensures that the contacts profiles and information are up to date. 1. 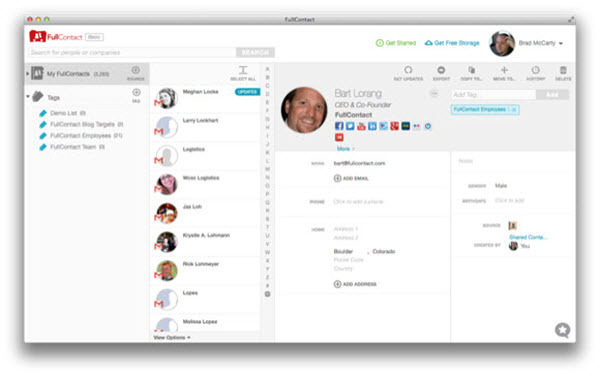 It unifies all your contacts including emails, desktop, phone and social media contacts. 2. Cloze tracks emails, phone calls, documents, meetings, Facebook, LinkedIn, Twitter and Evernote. 3. It allows users to update status, tweet, share links and do social networking. 4. The software operates automatically. 5. The pro version has more attractive features including proactive reminders, company profiles and more. 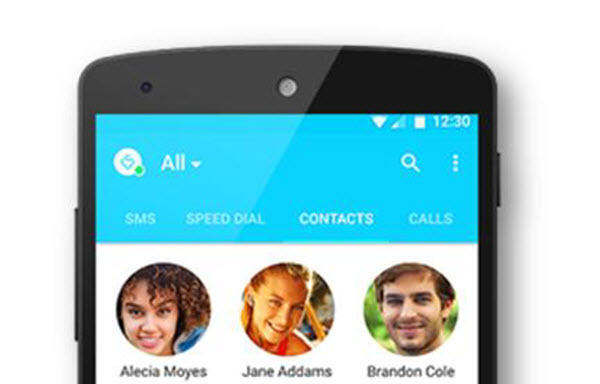 Simpler Contacts enable you to manage all your contacts with ease. It is packed with various productivity tools that enable users to merge duplicates, clean up and backup contacts. 1. The software is user-friendly and can be operated with ease. 2. You can share groups and contacts with friends and family members. 3. It finds duplicate contacts in your phonebook. This includes emails addresses and phone numbers. 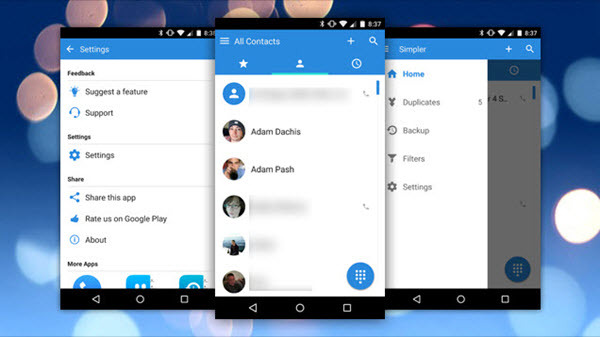 You can then merge these duplicate contacts with just one tap. 4. Simpler backup all your contacts automatically and saves them securely in the cloud. These contacts can also be restored at any time and from any device. 5. The app supports group text and group emails. You can also attach images, files and contacts from your device. 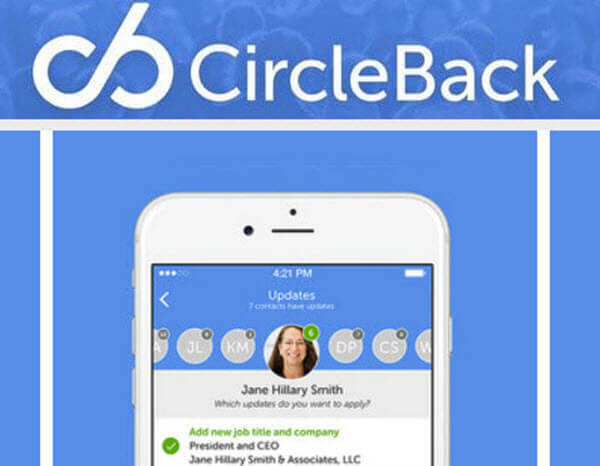 CircleBack keeps users contacts up to date with accurate and real time updates. When your friends change their careers, titles, jobs, or contact information, CircleBacks updates all these information automatically. This is the perfect contacts manager for modern professionals. 1. It features powerful duplicate merging abilities that free the address book clutter. 2. CircleBacks has a unified address book from contacts from Gmail, Exchange, Outlook.com, Twitter, LinkedIn and more. 3. Adding new contact information is made easier by the networking tools such as the email signature capture and business card scanning. 4. It supports cloud backup which keeps contacts safe. Contacts+ allows you to connect with whoever you want and all the people you care about. It integrates various sites including LinkedIn, Facebook, Twitter, Four Square and Whatsapp seamlessly. 1. It is a cloud based application, which makes the address book to be available at all times and can be accessed at any time and in any part of the world. 2. 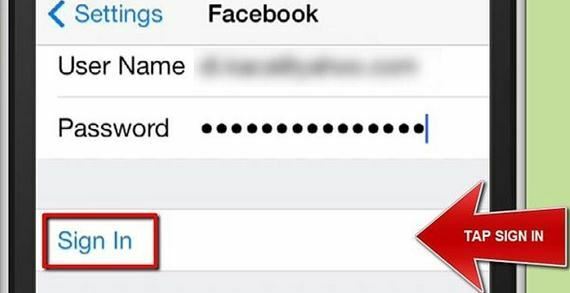 Contacts+ can be used to auto sync photos from Facebook to contact profile. 3. 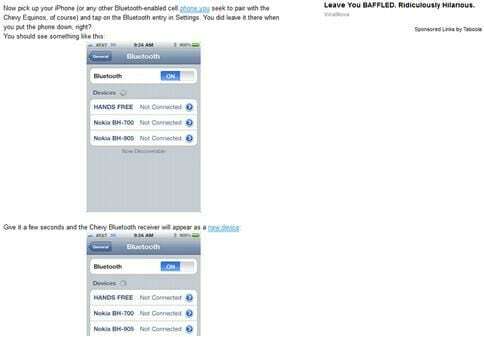 Users can send free SMS without switching apps. 4. You will be able to view message history and contact addresses on the contacts profile. 5. The application is simple, smart and stunning. 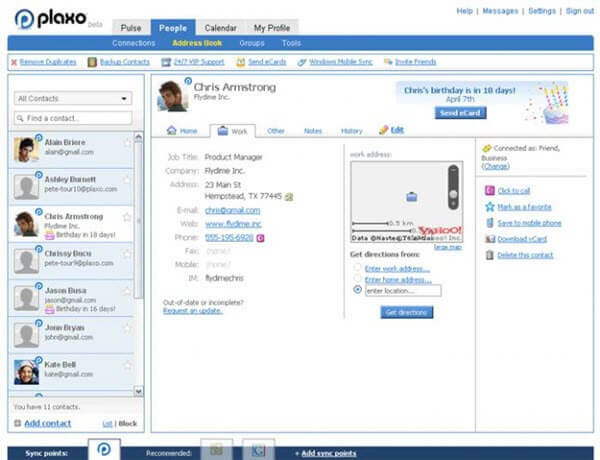 Plaxo refers to a fully sophisticated contacts manager software that unifies various contact information in one place. It is also excellent in syncing every changes that are made on your contacts. 2. The app allows users to import data from various sources. These data includes emails, online social network, phone book and more. 3. The app is user friendly. 4. It features the Dedupe tool that can delete and merge contacts from different accounts, including Gmail, Yahoo, Outlook and more. Tacts refers to a smart contact manager that is well organized and simple in nature. It is an excellent app for individuals who are focused and neat in everything that they do. 2. Users can create contact groups with ease. 3. The software is user friendly. 4. You can adjust the color and font size for the group texts as well as email selection. Full Contact is also another great application which was designed to help users to remember the essential information about the people they meat with ease. If you have lots of acquitances, then this app is meant for you. 1. It merges your phones and social media contacts an information. 2. Users are allowed to add customized tags to create groups. 3. Contacts are easily backed up in the cloud. 4. It syncs contacts automatically. 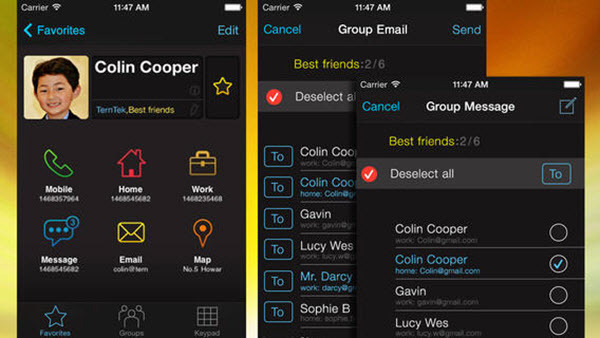 Connect is one of the best contact manager for iPhone.It is a must have app for individuals who would like to keep their friends and relatives close to them. It makes contact management to be unique as users are allowed to organize their contacts based on custom groups such as family, friends, colleagues, customers and more. 1. It supports quick gesture which are dedicated to contact management. 2. Connect is fast, easy to use and mobile friendly. 3. It supports group messages. 4. 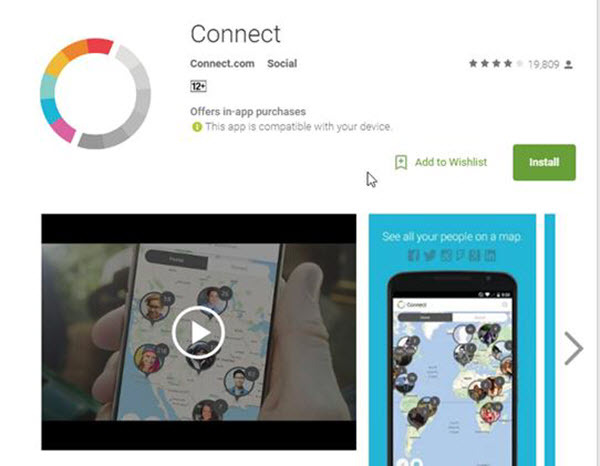 The app allows users to add, edit and share contacts. 5. It can be customized through ten different background colors.